As brilliant as the web is, there’s no denying that it still has its share of annoyances. Pop-over ads, pages that randomly reload and delete all the text you’ve entered, and sites that auto-play audio in background tabs. These are just some of the irritants that you’ve likely experienced at one point or another during your web browsing experience. You’re likely aware that just as there are many suggestions for content discovery tools, there are many suggestions for useful tools that you can add to Chrome to make your online experience better. The right add-ons can make your user experience more pleasant, comfortable, convenient, organized, faster, less frustrating, simpler, safer, and just plain old easier on the eyes. While there are numerous add-ons and extensions that you might consider implementing into your browser for a smoother experience, here are 3 useful tools that you should put at the top of your list. Tired of online articles polluted with ads and other digital junk that make it hard for you to read the text? 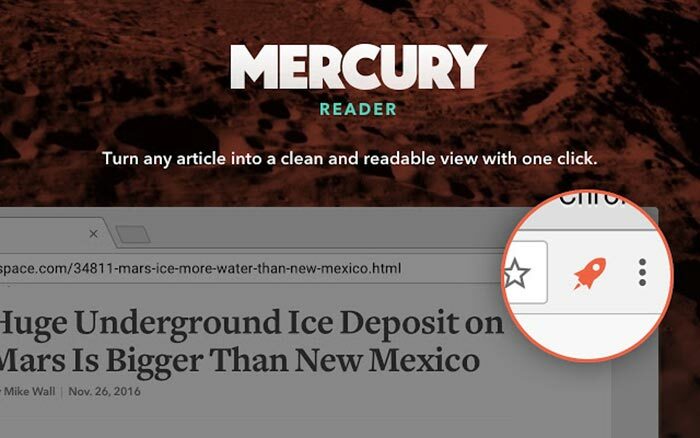 Install Mercury Reader for Chrome for free and clear away the clutter. This clever extension removes all the ads and distractions on any site, leaving only text and images behind, providing you with a comfortable and attractive reading view every time. Among its many features include the ability to adjust the text size, typeface and to toggle back and forth between light or dark themes. This allows you to make the alterations that will provide your eyes with the most comfortable reading experience, regardless of your environment. Plus, if you happen to be a Kindle device user, Mercury Reader enables you to send the articles you format to your Kindle reader with only one click. You’ll find reading web content is very enjoyable with this extension. Do you ever need to have a lot of tabs open in Chrome at one time? If you do, you’re not alone. Having multiple tabs open is common practice among Chrome users. That said, having too many tabs open can be frustrating. It can lead to you clicking the wrong ones or closing them by mistake. Not to mention, having a lot of tabs open eats up a lot of memory. 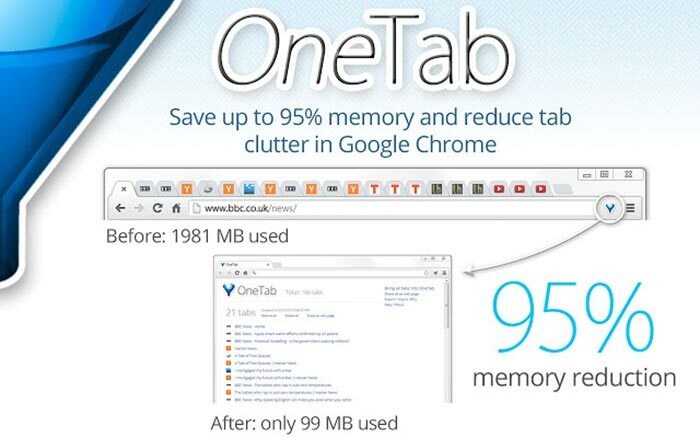 The free OneTab tool conveniently converts all of your tabs into a list. Once the extension is installed, you simply click the OneTab icon to convert all open tabs into a list. 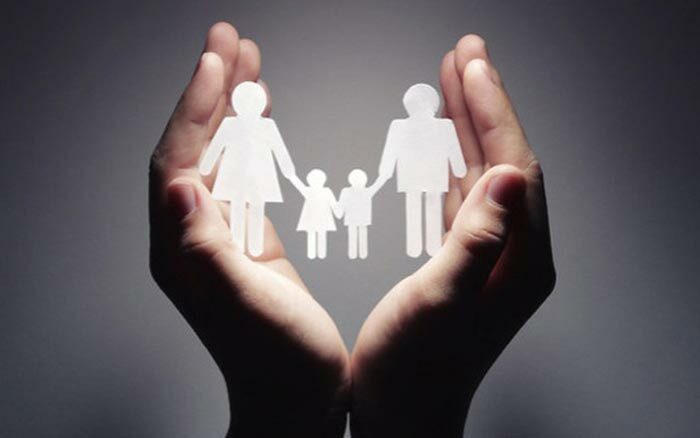 When you need to access them again, you have the option of quickly restoring them one at a time or all at once. Another perk of this add-on is it will save up to 95% of memory because you’ll reduce the number of tabs you have open at one time. In addition to saving memory, depending on the number of scripts you’re running inside your tabs, moving these tabs to OneTab can help increase the speed of your computer by decreasing the CPU load. It may also help your computer resume from sleep mode at faster rate. There are a number of good reasons to add a gambling blocking tool to your Chrome browser. Most importantly, it prevents children and problem gamblers from accessing online gambling sites like casinos, poker rooms, sportsbooks, etc. Anti-gambling software programs can be very valuable tools for both individuals who suffer from problem gambling and at deterring underage gambling. A great example, as reported on VegasMaster, is Adblocker. This is a social responsibility tool created by online gambling operator Kindred Group and Betfilter, an anti-gambling software program. This unique tool can be used across multiple devices (computer, mobile, tablet) and helps prevent children under the age of 18 from being exposed to gambling advertisements. That said, when it comes to a free and reliable anti-gambling Chrome extension, Gambling Blocker from Parental Control is one of the best. This extension begins to work instantly from the moment it is installed. You, and other users of your computer, won’t notice anything different as you browse and use the computer. The extension runs in the background and scans the contents of every site that is visited. If gambling content is detected, that site is blocked. While there truly are many excellent extensions that you can add to Chrome to improve your web browsing experience, Mercury Reader, OneTab and Gambling Blocker are three tools that are definitely worth having. Clutter-free reading, having easy and convenient access to tabs without slowing down your computer, and ensuring your computer is safe for everyone (of any age) to browse, offers peace of mind. Plus, every one of these extensions is free and popular among Chrome users. What do you think of these extensions and would you add them to your browser? Valentine Ferrari is a professional writer with a passion for technology, games and travel. 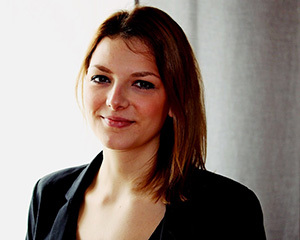 She is a contributor for 60SecondMarketer, VegasMaster and Experts-exchange.